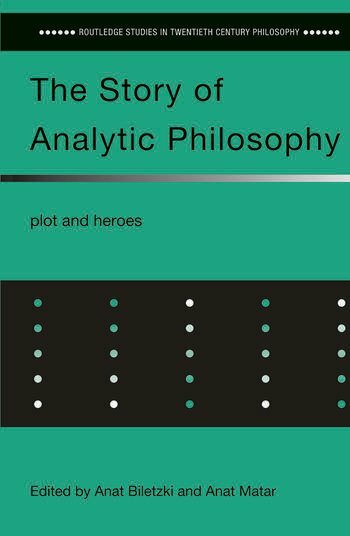 This unique collection looks at analytic philosophy in its historical context. Prominent philosophers discuss key figures, including Russell and Wittgenstein, methods and results in analytic philosophy to present its story. This volume assesses the challenge posed by changing cultural and philosophical trends and movements.